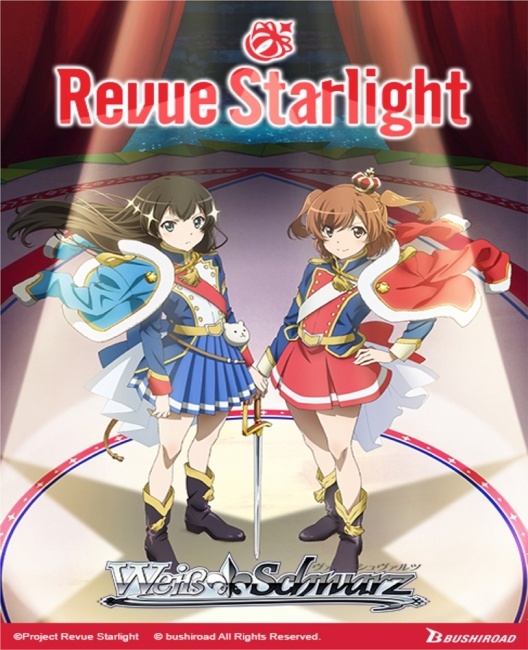 Bushiroad’s own Revue Starlight anime series will be featured in a new expansion for the company’s Weiss Schwarz Trading Card Game, with both Trial Decks and Booster Packs releasing on June 14. 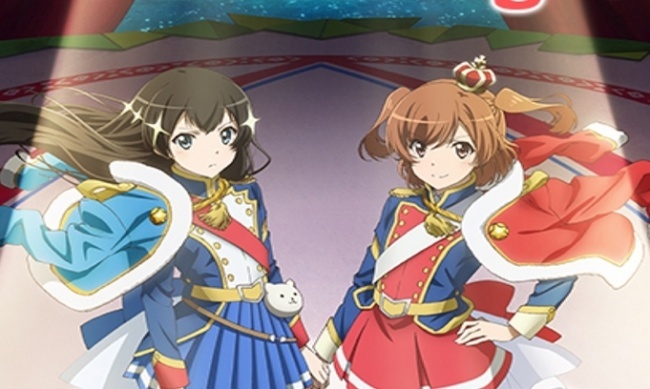 The Revue Starlight Trial Deck features the story’s main characters, Karen Aijo and Hikari Kagura. This fixed deck has 50 cards of 22 different types, with 9 parallels and 2 “shiny” cards. 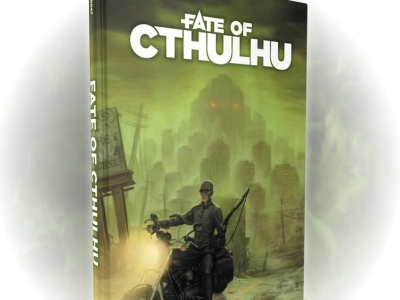 A rules sheet, playmat, and deck manual are also included. Some random decks will have one of two signature cards featuring the signatures of Momoyo Koyama (Aijo) or Suzuko Mimori (Kagura), or one of seven possible embossed rare cards. 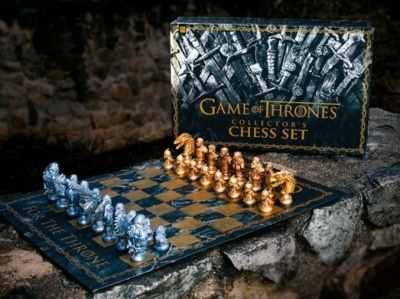 Decks will be sold in six-deck display boxes. The Revue Starlight Booster Packs will include the rest of the set, with a total of 100 card types with 50 parallels. Characters and scenes from all 12 episodes of the anime will appear, including nine cards with new original artwork created by the animation studio. Each booster will include eight cards, with some random packs having signature cards or full body portrait cards featuring Momoyo Koyama, Suzuko Mimori, Maho Tomita (Maya Tendo), Hinata Sato (Junna Hoshimi), Haruki Iwata (Mahiru Tsuyuzaki), Moeka Koizumi (Nana Daiba), Aina Aiba (Claudine Saijo), Teru Ikuta (Futaba Isurugi), or Ayasa Ito (Kaoruko Hanayagi). Boosters will be packaged in 20-pack display boxes, and each box will include one of six possible PR cards. Each 16-display carton will come with four exclusive English edition rubber playmats. 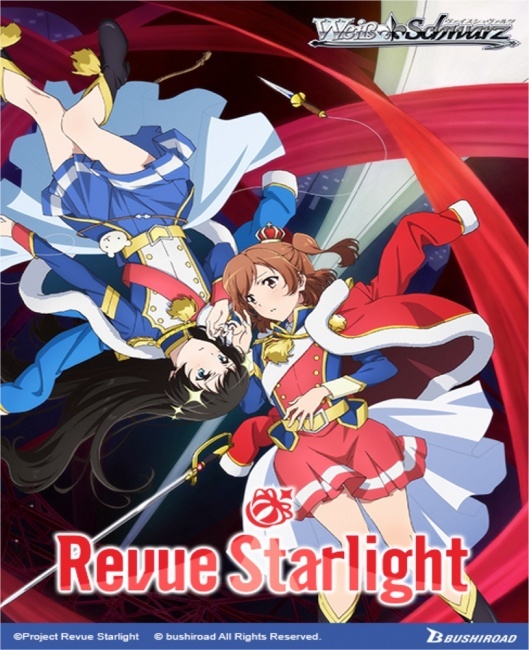 Revue Starlight follows the Sword Art Online Alternative Gun Gale Online expansion, releasing in May (see “‘SAO Alternative – Gun Gale Online’ Comes to ‘Weiss Schwarz’”).